Simcoe® has a unique pine-like aroma. Simcoe® has a unique pine-like aroma. 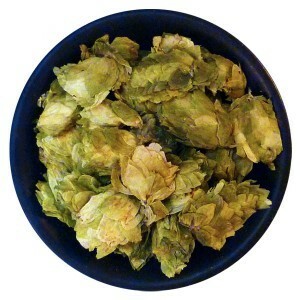 This is a dual purpose hop that can be used for both aroma and bittering in US-style Ales, Pale Ale, IPA, Double IPA.